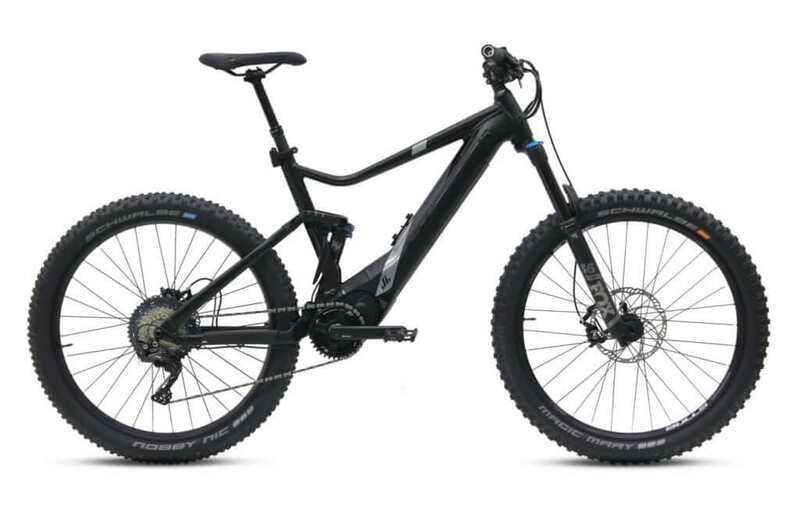 The Bulls Sturmvogel Evo Street This fully rigid eBike has a charge time that goes from 0-100% in approximately 5 hours. 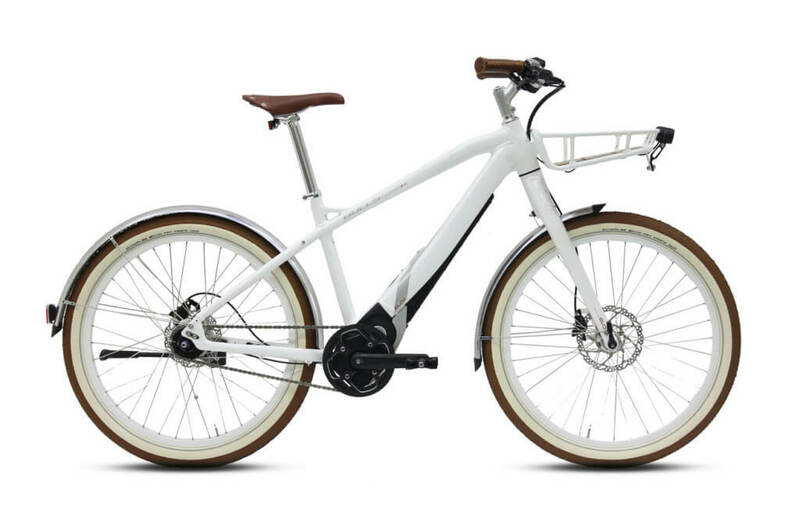 It’s an aluminum hybrid is that’s ideal for anyone trying to make their commute faster or just relax and enjoy recreational riding. The drive unit behind the Sturmvogel EVO Street is a 37V, 650 watt-hour battery in conjunction with Brose’s 250W motor. This multi-function hybrid offers an internal 8-speed hub from Shimano Nexus, keeping maintenance low and giving a clean look. 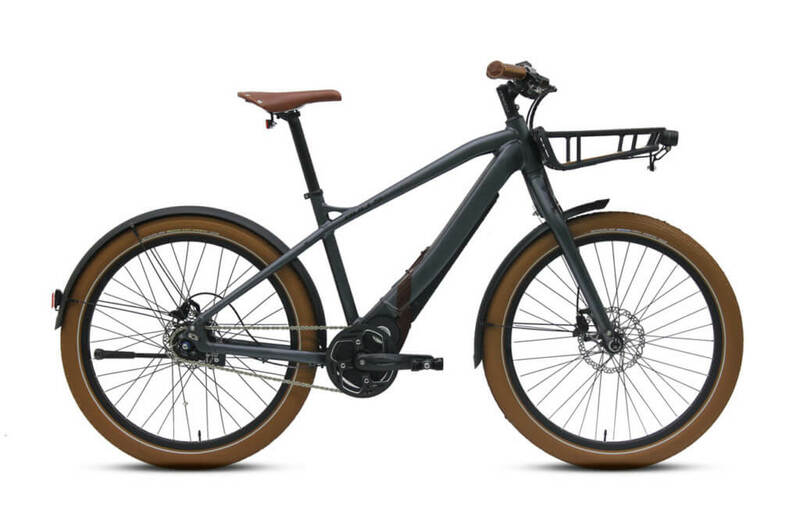 The Sturmvogel is the ultimate eBike with 4 modes ranging from Eco, Tour, Sport and Turbo to accommodate any riding style choose to pedal. Frame: Bulls Sturmvogel Evo Street features a lightweight 7005 aluminum frame. It has a high strength to weight ratio and is highly resistant to corrosion. 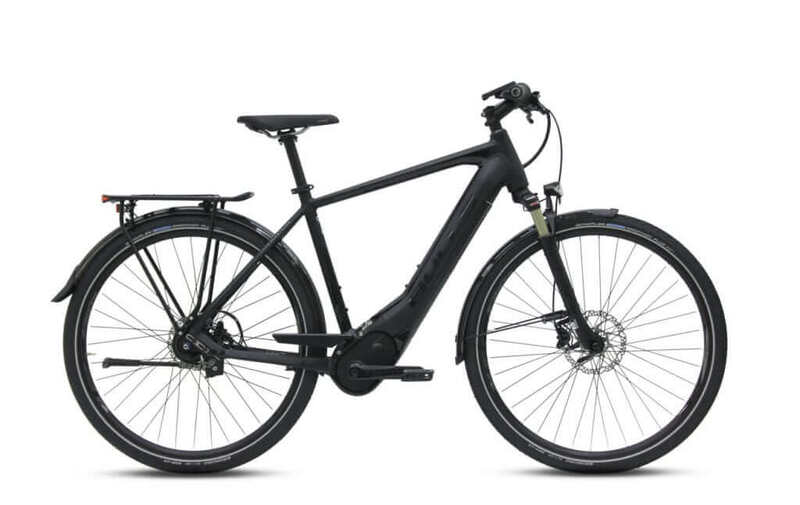 Brakes: The Bulls Sturmvogel Evo Street is equipped with high-quality Shimano BR-M365, hydraulic disc 180/160mm ensure a responsive braking when needed, as the bike can assist you reach fast speeds quickly. Drivetrain: The Bulls Sturmvogel Evo Street features a Brose 250W, a Shimano Alfine rear derailleur and a Shimano Alfine SL-S7000-8 Rapid Fire Plus shifter. 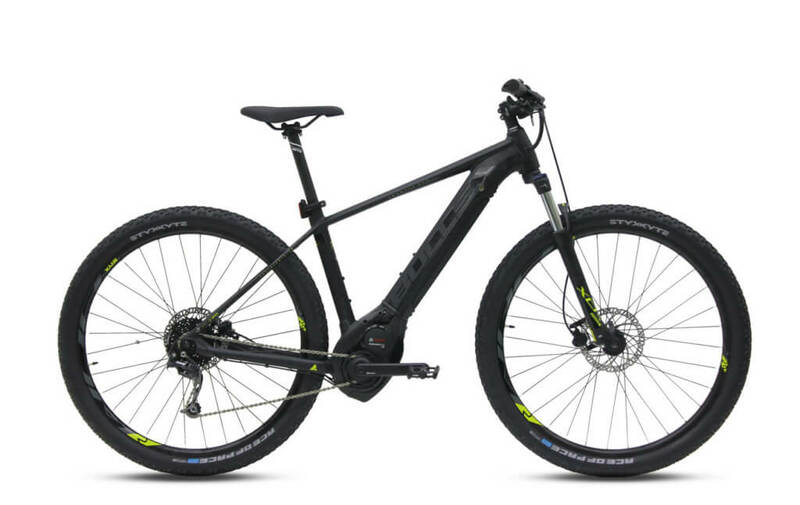 Tires: The power meets the ground with Schwalbe Fat Frank, 26×2.35 tires and STYX BF-1 rims. Schwalbe Fat Frank 26" x 2.35"